This is a story about community. A community of 50 senior citizens who come together to create a dance. Not your average dance, but a water ballet — Busby Berkeley meets modern dance with a contemporary twist. 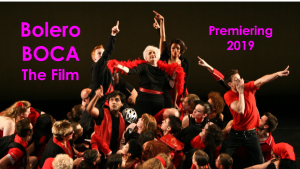 We meet the players, eccentric, and authentic senior citizens hailing from different backgrounds as they embark on the creative process, learning and creating the dance in a pool with the renowned choreographer Larry Keigwin. Since 2007, Larry has created an exhilarating site-specific dance piece in 14 cities across America. Using Maurice Ravel’s iconic “Bolero” as the score, Larry gathers 50 non-dancer community members in each city to create a dance that not only expresses the specific city — examining and deconstructing local traits and stereotypes — but also leads the participants on a personal journey of self-discovery. From New York to Dallas to San Francisco, the dancers have thrilled audiences and hailed by critics. Now, inspired by his parent’s retirement community in Florida, Larry will create Bolero Boca. 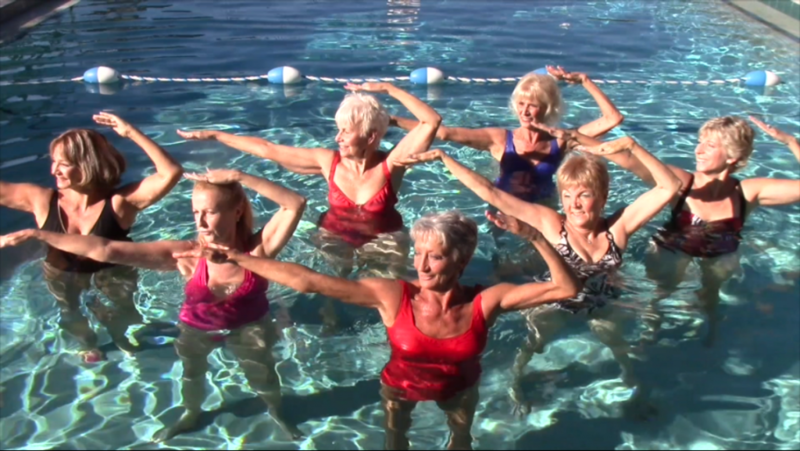 The film will follow the seniors as they create the dance — explore their individual’s lives — culminating in a moving and exhilarating dance extravaganza in the pool. A poignant exploration of aging, community, and connection through art, Bolero Boca will showcase the singular personalities of its cast and creator through dance, interviews, and intimate behind the scenes moments.